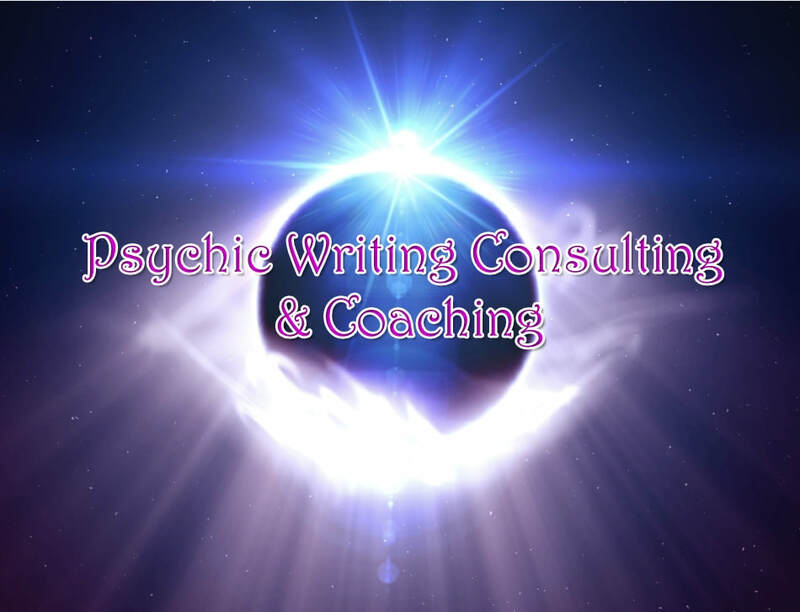 Psychic Writing Consulting & Coaching - The Time of Light Psychic Readings, Zorica Gojkovic, Ph.D.
Time of Light psychic Readings - Zorica Gojkovic, Ph.D. I have a Ph.D. in English. I have taught writing and literature classes at the university level, as well as adult education classes. I have worked as a writing consultant for decades. I also have psychic abilities. ​I offer support and information for all aspects of writing and the writing process: practical, spiritual and emotional. I can use my psychic abilities, where necessary, to understand you and your challenge and to present the larger, spiritual perspective and the perspecitive of soul purpose. If you're thinking about writing a book or perhaps you have one started but don't know how to proceed, I can orient you in the world of writing and publishing a book. We can combine this session with a psychic reading for purposes of seeing your life direction, soul potential and authentic talents and abilities. How to organize your book. What it takes to submit your book to a publisher. How to obtain a URL. Your options for building a website. Options on where to publish your book. Where and how to obtain a Library of Congress number. How to obtain a copyright. Options for creating your book cover and working with graphic designers. If you have an idea for a book, but don't know how to organize it, I can help you organize it into book. Or, if you started your book, or have notes, but don't know how to proceed, I can help you organize the information into a book. We can include a psychic reading, if needed, for further elucidation of your life purpose, potential and native abilities and talents. If you have a finished book, I can provide feedback on your manuscript. This may involve -- if you wish -- an assessment of you and your book in the larger spiritual reality of your soul potential. If you are writing a book and are stuck in any way: you stopped writing; you ran out of ideas; you don't know if it's a worthwhile writing project; you're worried about publishing; you have doubts about yourself as a writer, and so on, I can assist you in understanding and clearing your concerns. I will use my psychic abilities to identify the problem and offer solutions. I will also use my decades of experience in writing to give you next steps. Many times when we are stuck with writing, it is for the simple reason that we don't know what to do next, or we don't have the right tool to deal with our need at the moment. I can be present for the duration of your writing project to support you in completing your book. I will oversee the project and I will handle your concerns and obstacles by using my psychic abilities for your emotional concerns, and by guiding you in practical writing matters. ​Each person is unique and each project is unique, so we will design a coaching program that meets your needs.